Here’s the place to be! 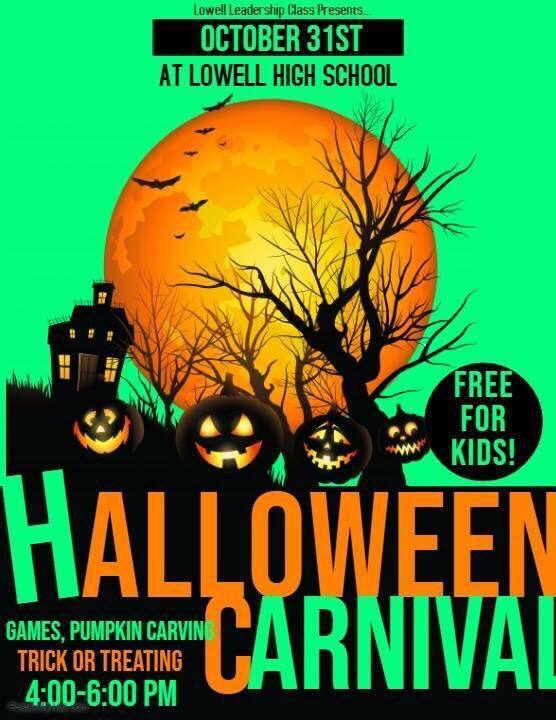 Fun activities, trick or treating…and it’s free! So come over to the high school tonight for a frightfully good time! !